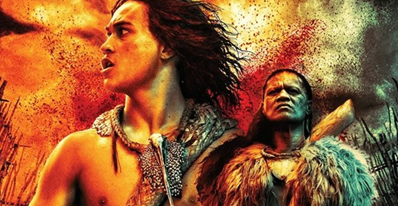 ‘Warfare was endemic in Māori society; it was an integral part of the Māori political system’. So writes Angela Ballara in her prodigious study of the musket wars, Taua – ‘Musket Wars’, ‘Land Wars’ or ‘Tikanga’? Warfare in Māori Society in the Early Nineteenth Century (Penguin Books, Auckland, 2003, p.11). Warfare was a ‘cultural response’ to offence or duress if peaceful ways to resolve disputes between Māori failed. Waging war ‘was the ultimate sanction’. Ballara’s view, that warfare was an inevitable constant within Māori society, is not shared by all historians. Disputes between hapū and families however were common, with fighting always a likely prospect. Whether it was a ‘cultural response’ is perhaps a moot point. Most tribal areas did suffer from generations of warfare, though some did not. The introduction of Pākehā technology in the 1800s – especially muskets and iron tools – gave some impetus to these generational wars, but it was an uneven influence. 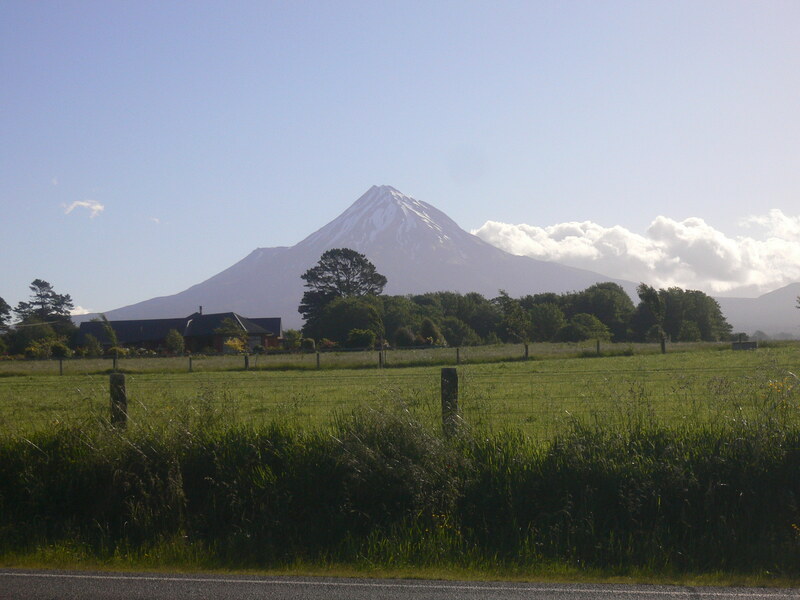 Stories abound for example of the first muskets ever sighted in Taranaki. Māori were startled by their appearance; but hard-fought battles did not turn on the availability and use of the new firepower, at least, not initially. However, warfare amongst Māori did intensify after the 1800s, and, as Ballara argues, ‘muskets certainly had an accelerating effect’. The overwhelming desire for muskets amongst Māori, once their impact was appreciated, ‘can hardly be exaggerated’ (p.12). The musket wars began, some argue, at Moremonui in 1807, with northern tribes pitted against each other. Clashes continued for almost a decade, with Māori war parties heading south into what is now Auckland. A year later, raiding parties reached Taranaki and the Bay of Plenty. Thereafter, war parties moved up the East Coast. During the 1820s, musket warfare engulfed almost the entire North Island, with war parties fighting each other from the King Country (at Hangahanga) to Te Araroa on the East Coast; and from Kawhia (the Te Kakara battles) to Matakitaki (Rotorua) to Te Wi (Horowhenua) to Awamate (in the Manawatu). The history of the musket wars from the the 1820s to the mid 1840s is a complex and at times confusing one, as huge war parties led by celebrated chiefs like Te Rauparaha, Te Whero Whero, Pomare and Te Matakatea ranged across the whole country, travelling considerable distances, wrecking havoc and destruction as they went and compelling Maori to flee in some of the largest mass migrations ever seen in Aotearoa. The last of the musket wars battles were fought in 1845, probably at Te Ihupuku with the reknown chief of Ngāti Tuwharetoa, Te Heu Heu at the helm, putting Ngāti Maru to flight. With this battle, the old wars between the tribes were over. That same year, Hone Heke Pokai attacked Kororareka, and the British flag, to start a new war against the new Pākehā government. Further Reading: RD Crosby, The Musket Wars A History of Inter Iwi Conflict 1806-45, Reed Books, Auckland, 1999; Angela Ballara, Taua – ‘Musket Wars’, ‘Land Wars’ or ‘Tikanga’? Warfare in Maori Society in the Early Nineteenth Century, Penguin Books, Auckland, 2003; Dorothy Urlich Cloher, Hongi Hika Warrior Chief, Viking Books, Auckland, 2003; Mathew Wright, Guns and Utu A Short History of the Musket Wars, Penguin Books, Auckland, 2011; Ian Knight and Raffaele Ruggeri, The New Zealand Wars 1820-72, Osprey Publishing, London, 2013.